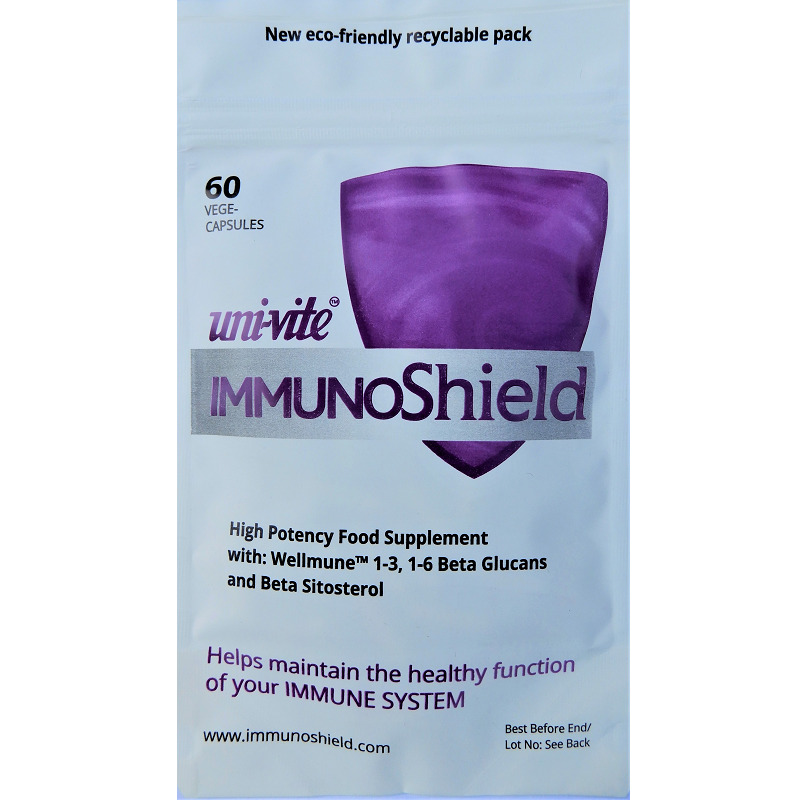 Any illness will put additional demands on your immune system. As will stress, inadequate sleep and even some prescription and non-prescription drugs. Indeed, research shows that over-use of antibiotics and cold-fighting medications weakens your immune system. It can become a vicious circle – an illness weakens your immune system, which makes it more likely for you to develop resistant bacteria or become ill in the future.